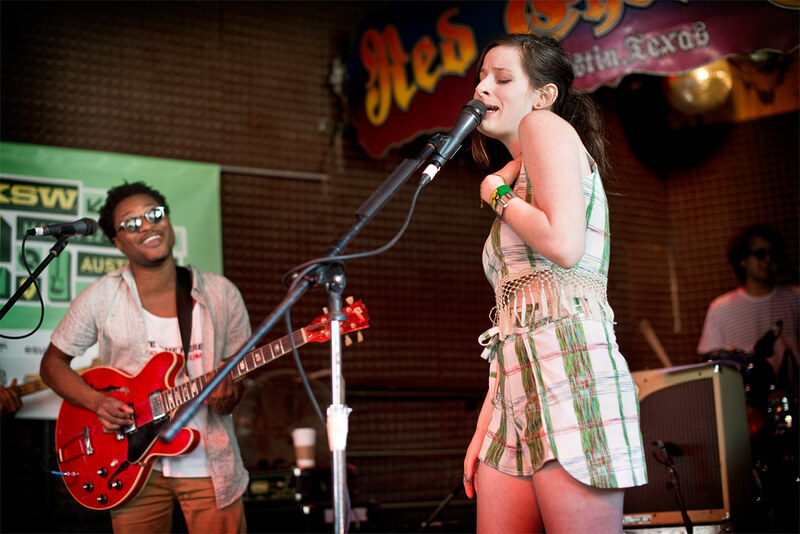 Theo and Sasha Spielberg of Wardell performs during SXSW 2013 at Red Eyed Fly. Their latest single, "Call It What You Want" teases what is to come from the upcoming debut EP that is expected to drop in June. Check out their new song below along with their first single "Opossum!"